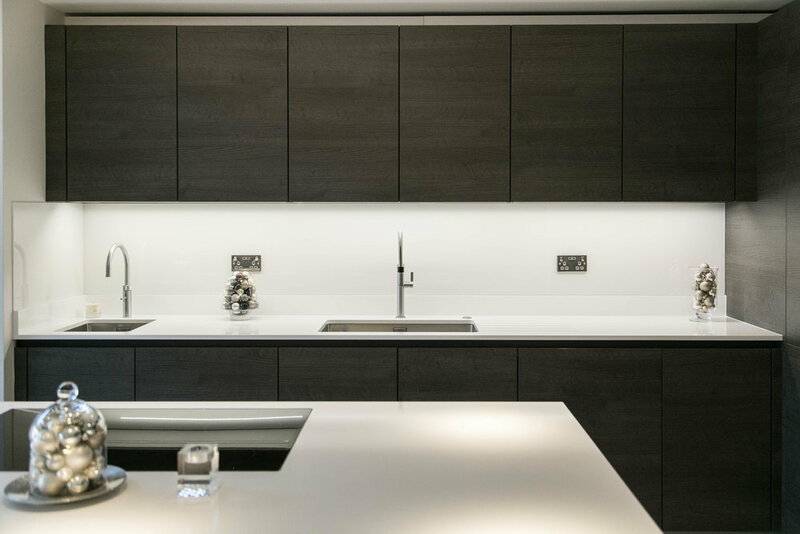 "I was very excited at the opportunity to have a new kitchen as part of the renovations in our new home. We were planning an open plan kitchen setting and as a family were keen to ensure this was this room was the 'hub' of our home. The kitchen needed to be practical, durable and beautiful and thus we set off on our journey to find the perfect kitchen! 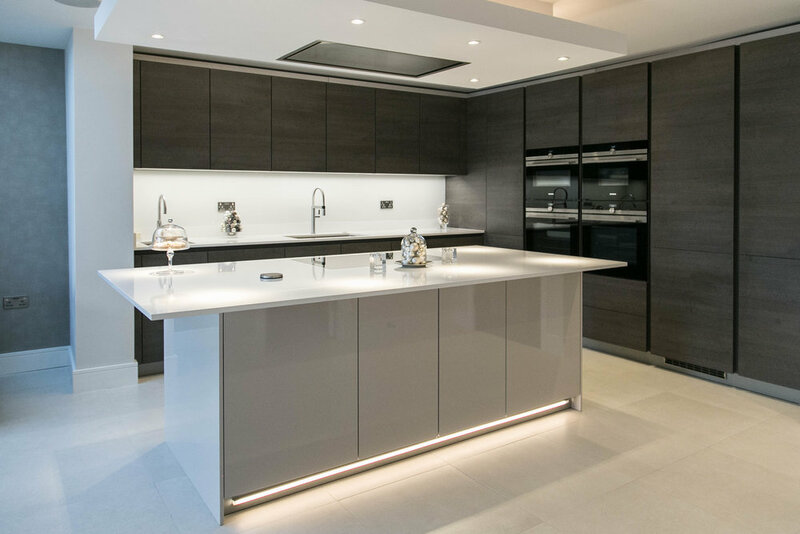 Knowing that the kitchen was going to be one of our largest outlays, we were keen to understand just what you got for your money. 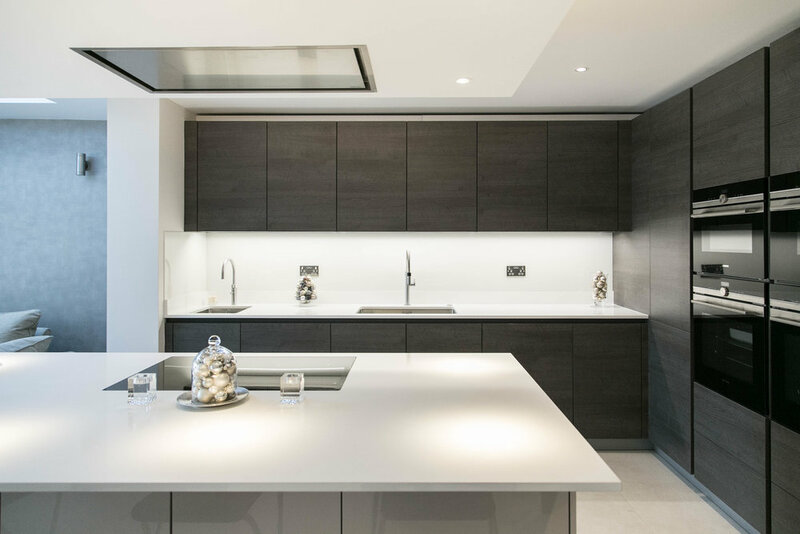 Therefore, we started at the top, Knightsbridge was our first stop where we met with some very high end suppliers to look at the quality of their cabinets and assess their knowledge and planning skills. We were left unimpressed and moved onto to Wigmore Street. 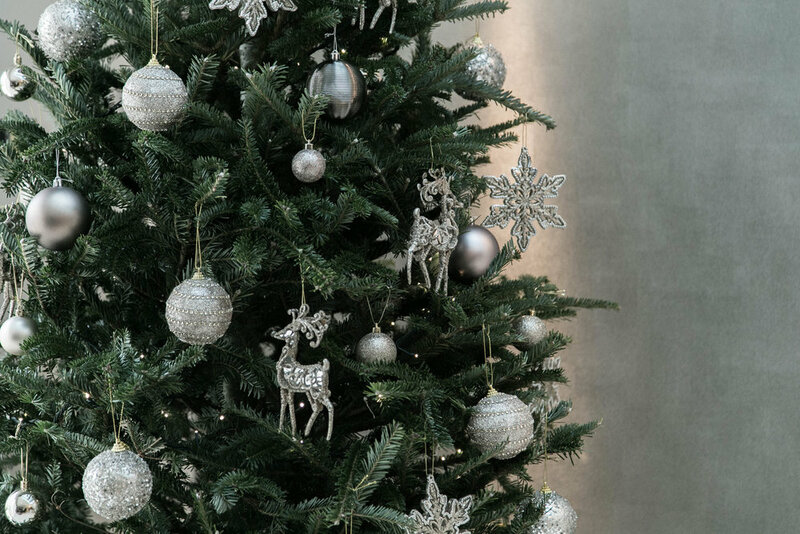 Here we met with a number of high end and high streets suppliers, but again left our meetings deflated and disappointed by the kitchen planners and product quality. We were not going to give up as I knew the right kitchen was out there and we started looking at independent suppliers. Completely by chance I stumbled across an internet review about Jo and Sharan and was keen to learn more. 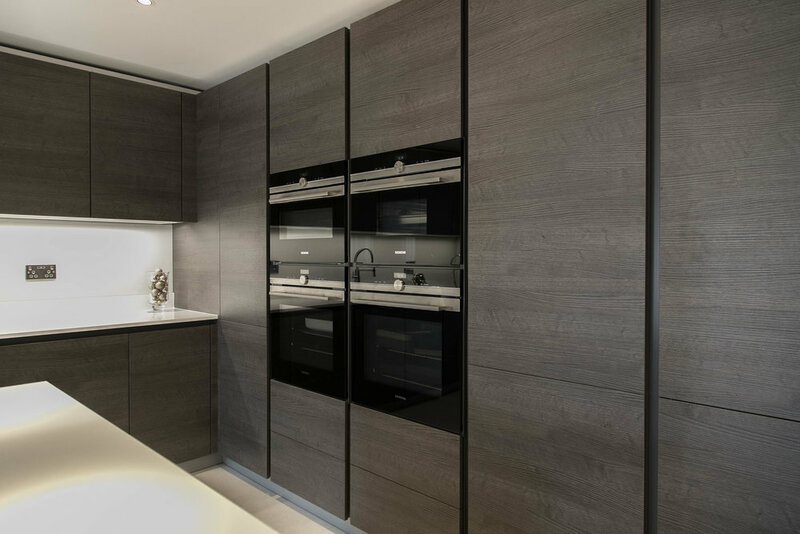 Following a conversation with Jo, I knew immediately I was speaking with a professional with years of valuable experience and an intrinsic passion for creating the perfect kitchen...We were really excited to arrange a visit to the showroom and get things moving. Our meetings were extremely productive with both Jo and Sharan, through their expert knowledge, guiding us through key considerations. This was so important as it allowed us to make educated choices about essential aspects of our kitchen. Within 2 meetings we had our kitchen planned and designed to perfection.